Late Bloomer. 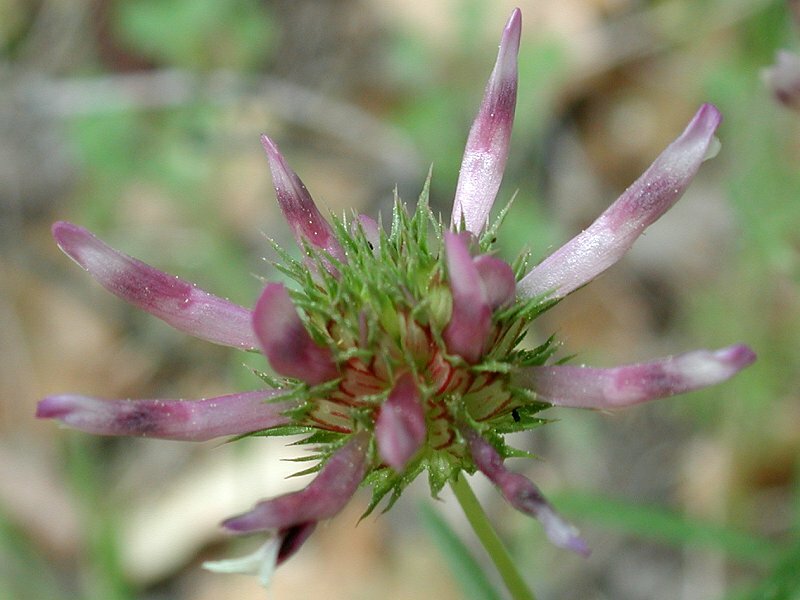 Reddish-purple flower heads, white-tipped, spread as they age. Clovers are food source for several butterflies.